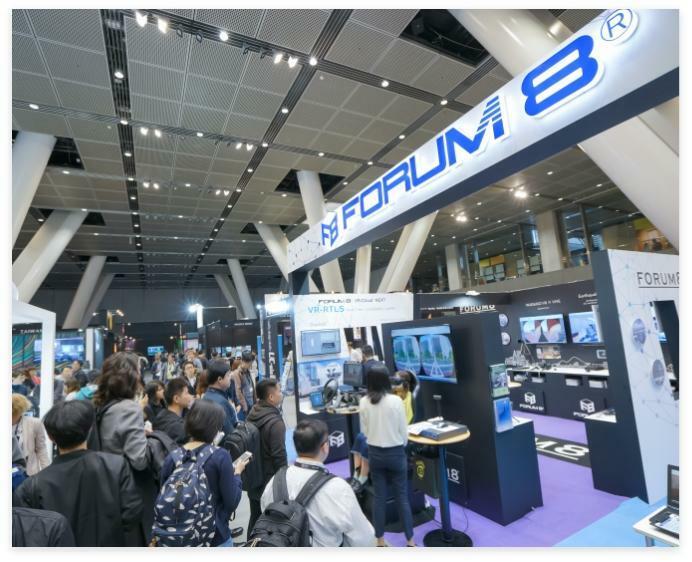 SIGGRAPH Asia 2019 Exhibition will showcase the latest cutting-edge hardware and software applications in the computer graphics and interactive techniques space. The event is expected to attract over 10,000 industry leaders and business professionals like no other Australasian conference or trade exhibition. Whether it is your goal to gain industry exposure, to build and strengthen your brand in the region, to launch new products, or to network with fellow industry professionals, SIGGRAPH Asia is your perfect platform in Asia! Find out more about 2018’s statistics and 2019’s exhibition and sponsorship rates by downloading the Exhibition Brochure. 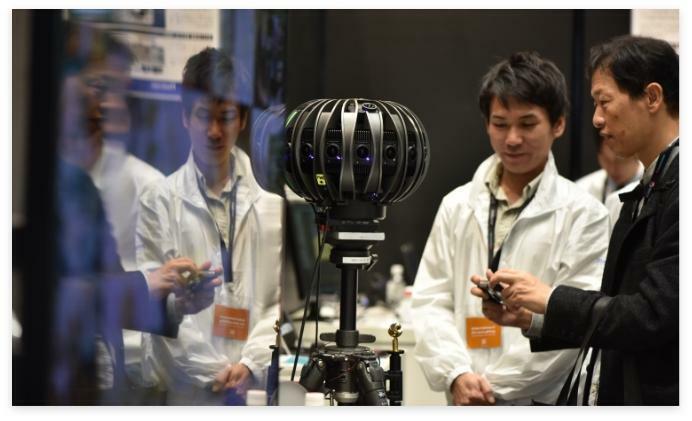 Increase your visibility and maximise your company’s brand exposure at SIGGRAPH Asia 2019. Click here to find out more on the available sponsorship packages.